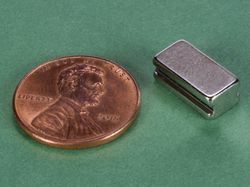 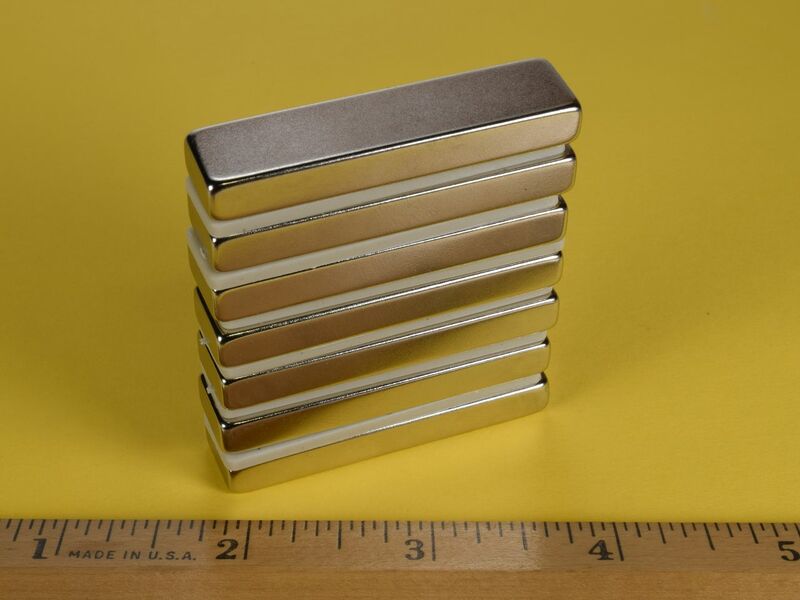 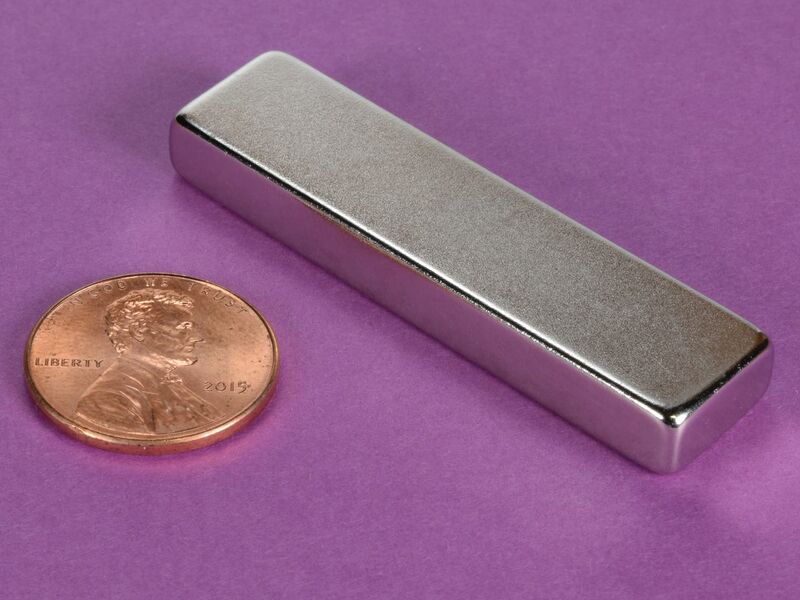 These long blocks are great for a variety of heavier holding applications. 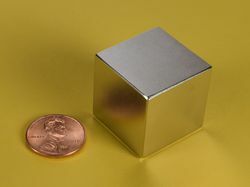 The BY084-N52 is a very powerful and sturdy block magnet. 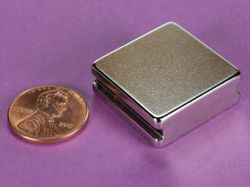 This size is also available with 2 countersunk holes as part number BY084DCS.